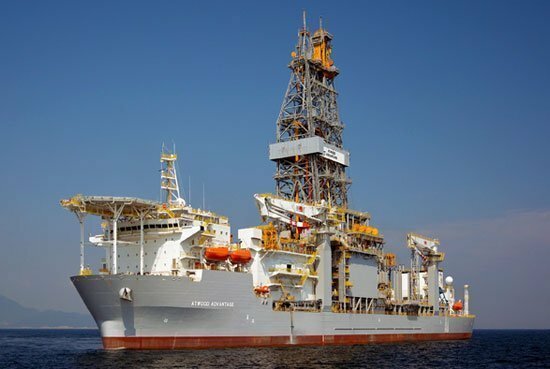 Houston-headquartered Atwood Oceanics was been awarded a contract by Kosmos Energy Ventures for 2014-built drillship Atwood Achiever . The contract is for one well offshore Northwest Africa, and includes six one-well options. Atwood Achiever will commence the new contract on completion of the well in progress under its existing contract with Kosmos. The new deal will see the drillship under contract through to March 2018, stretching through to December 2018 if all options are exercised. Commercial terms for the contract were not disclosed.